Please join us for one of our great enrichment courses! Click HERE to view our catalog! Enjoy exploring this catalog. If you have any questions, please call 203-397-4814. NOTE: Amity Adult & Continuing Education courses will be cancelled when there are closings and early dismissals due to weather. Please check Amity Region 5 when the weather might be bad for cancellations. Get text notifications for weather cancellations and other Amity Adult Ed. updates! Click HERE for directions to receive notifications! Please explore the courses we offer. After choosing one or more courses you can register right here online. Before you get started registering for courses online you will need an account. Come back often and check for new courses we are offering. If you see something you like, go ahead and add it to your cart, we will sign you up for an account then. 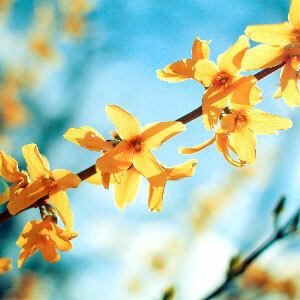 The 2019 Spring Catalog and Registration is available online! There are limited courses available! Register today! 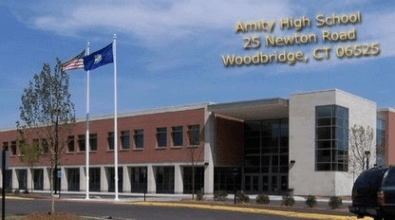 For Amity's Adult & Continuing Education Program refund, registration, and other general policies, please reference "Other Policies" at the bottom of this page.